This Home Going up for Auction sale on August 26, 2015. 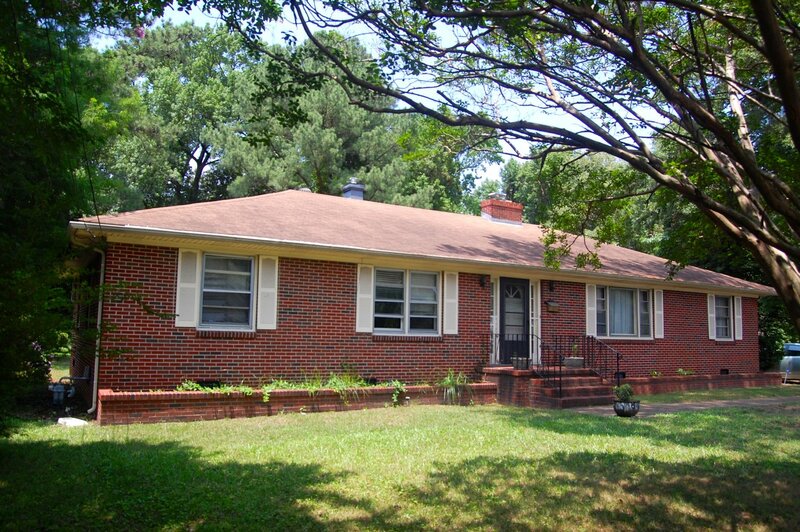 1429 Pembroke Ave in Hampton, Va. is a 4 sided brick ranch home sitting on a large tree shaded lot in Hampton, Va. just 2 minutes off the interstate and close to Hampton University. Harwood floors and large rooms make this home attractive for a makeover. Formal living room and dinning room plus large eat-in kitchen just off the family room. You will find all rooms to be generous in size. 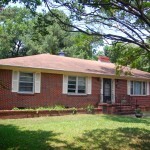 Lot’s of potential with this solid original owner home in the heart of Hampton’s Buckroe Beach area.